One of my favorite things about working as a management consultant is that you learn so much working with clients across different industries, sectors and sizes. Over the years, I have worked with both highly engaged, productive organizations, and also with employers that suffer from toxic cultures and extremely low productivity. There are some symptoms that a sick organization exhibits indicating low workplace productivity. The good news is that if you work for a sick employer, there is hope for your organization. Action can be taken to transform a workplace culture from a toxic environment to a compelling culture. It takes commitment. It takes time. And, probably most importantly of all, it takes leadership trust and involvement in the process. With the entire oil and gas downtown hitting resource sector geographies hard like the offshore oil and gas industry in Newfoundland & Labrador (Canada), it got me thinking about workplace productivity. What can organizations do to survive and prosper during lean years. Yes, the economy is contracting in Canada right now, but in this environment, we need to work smarter. In order to continue to grow in a recession, employers need to reduce costs and increase workplace productivity. 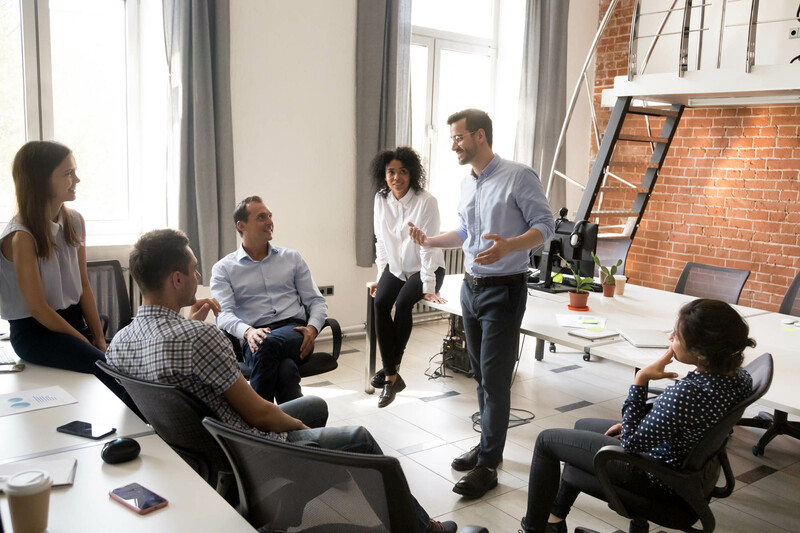 By maximizing performance on the drivers of workplace productivity, employers can create a compelling culture, and reduce their operational costs. There are many factors that contribute to workplace productivity. The over arching one that drives workplace productivity is the corporate culture. The culture determines how work gets done in the organization, and how its people work together and communicate to get that work done. The way that people are treated by senior management makes a tremendous difference to their attitude and the discretionary effort expended by staff. From a human resources lens, the drivers listed below all have a major impact on the discretionary effort, and value that your people contribute. For more information about Higher Talent’s Workplace Productivity solutions, contact us at 709-730-4135; or email us at info@highertalent.ca.